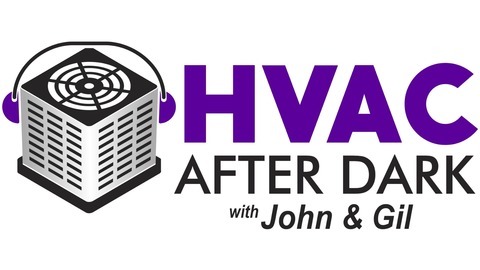 Welcome to the HVAC After Dark podcast. This podcast is everything HVAC related in a no nonsense manner. Q&A, Tools, Brands, everything HVAC!!! Enjoy the show!!! 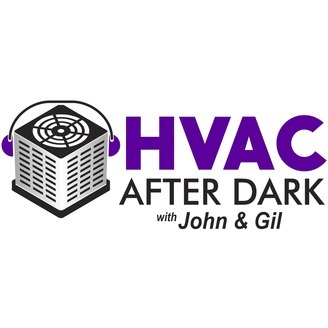 In this Episode of HVAC After Dark John gets Gil's option on Meters, Digital Manifolds & Smart Probes. John and Gil also discuss the details of the new Giveaway series.